The audit department is an independent unit that is directly subordinate to the board of directors. 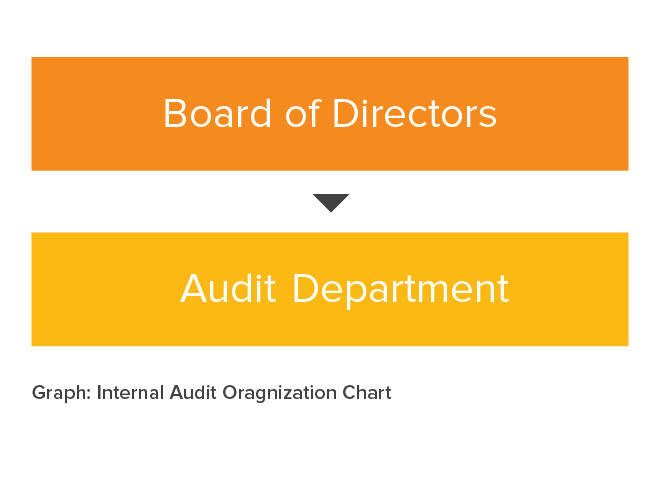 The internal audit officer must report the audit operations to each independent director monthly, as well as attend and deliver reports to the audit committee and the board of directors. The work of the internal audit commission assists the board of directors and managers in inspecting and reviewing defects in CTCI’s internal control system. It also assesses overall operational effectiveness and efficiency. This work provides a basis for review and correction, helping prompt timely recommendations that ensure the sustained operational effectiveness of the system. 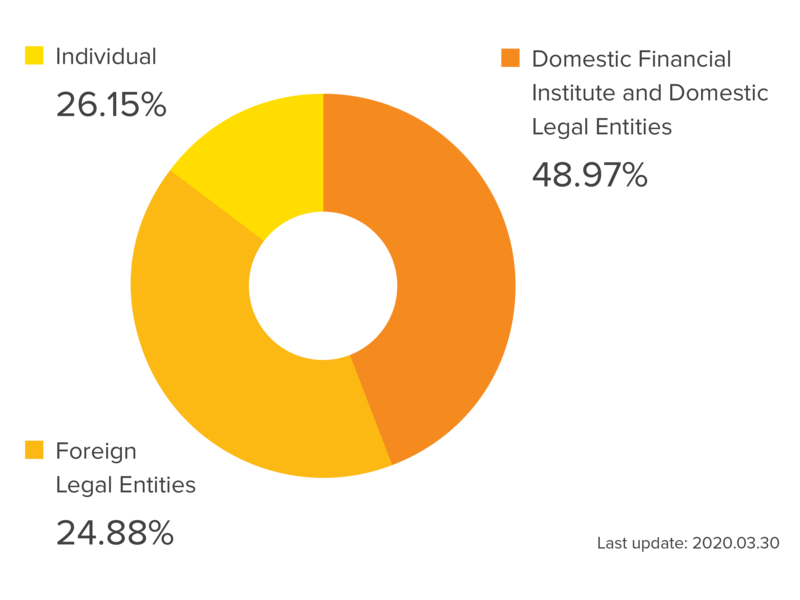 The majority of the audit work is executed according to the annual audit plan, which needs to be approved by the board of directors. This plan is formulated based on risk assessment results, and includes audit items, times, procedures, methodology, etc. All departments and major subsidiaries conduct self-assessments at least once each year. The purpose of self-assessments is to test and improve internal monitoring mechanisms. The audit department then reviews these self-assessment reports, together with summaries on the correction of defects and irregularities, to serve as the primary basis for the board of directors and the general manager to evaluate the overall efficacy of CTCI’s internal control system; and to produce the Internal Control System Statement.